Enjoy comfortable accommodations, an outdoor swimming pool, complimentary Wi-Fi, flexible event space, and on-site dining. A short drive away from Downtown Long Beach, the Queen Mary, Aquarium of the Pacific, & Seal Beach. 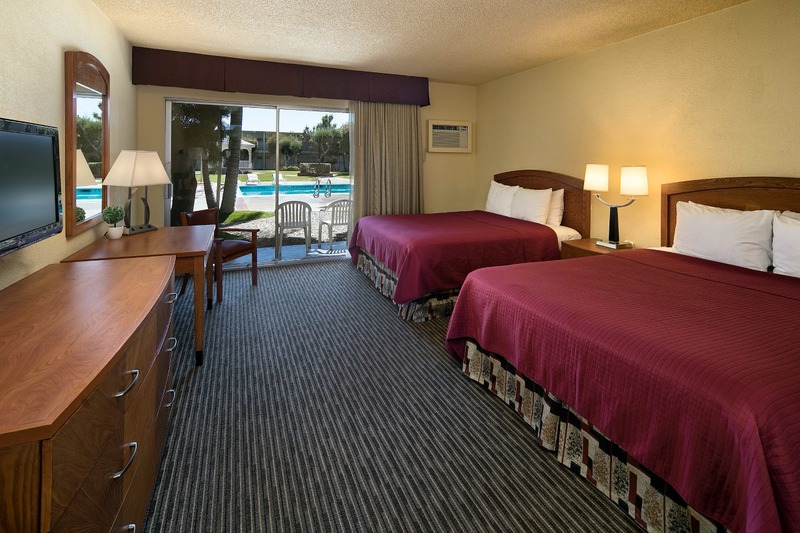 Clean, comfortable guest rooms with complimentary Wi-Fi, cable TV, and many with beautiful marina views. Browse through over 17,000 square feet of event space for meetings, weddings, quinceañeras, and more! View upcoming events, specials, and nightly happenings at one of the best dance clubs in Long Beach! Situated along the coastal beauty of eastern Long Beach, Golden Sails Hotel offers the tranquility of ocean breezes, tropical flora, and marina views. It's become the spot for affordable family vacations or business trips, where guests enjoy spacious guest rooms, generous in-room amenities, and a close proximity to many nearby attractions. When looking for value and comfort, its no wonder that Golden Sails Hotel is the preferred place to stay among hotels in Long Beach, CA. 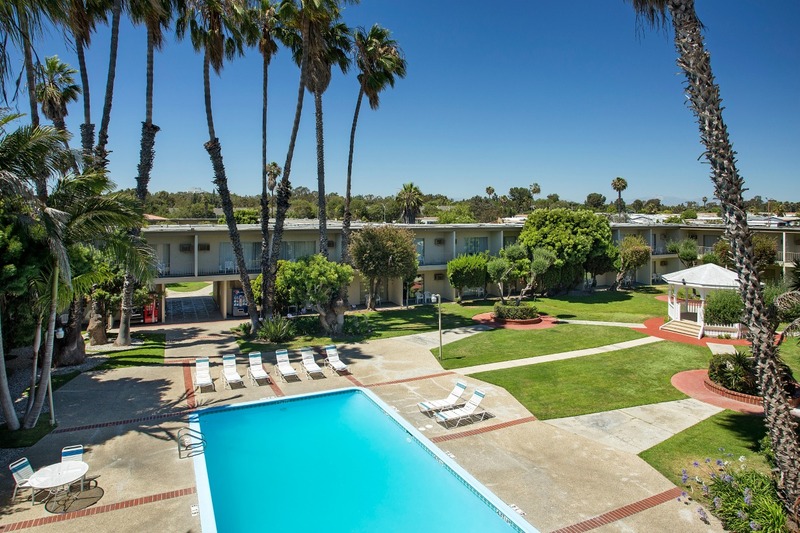 Golden Sails Hotel in Long Beach offers a pleasant say near many top attractions in the area. Take a day trip to Catalina Island, gather the kids and visit the Aquarium of the Pacific, or explore the famous Queen Mary. 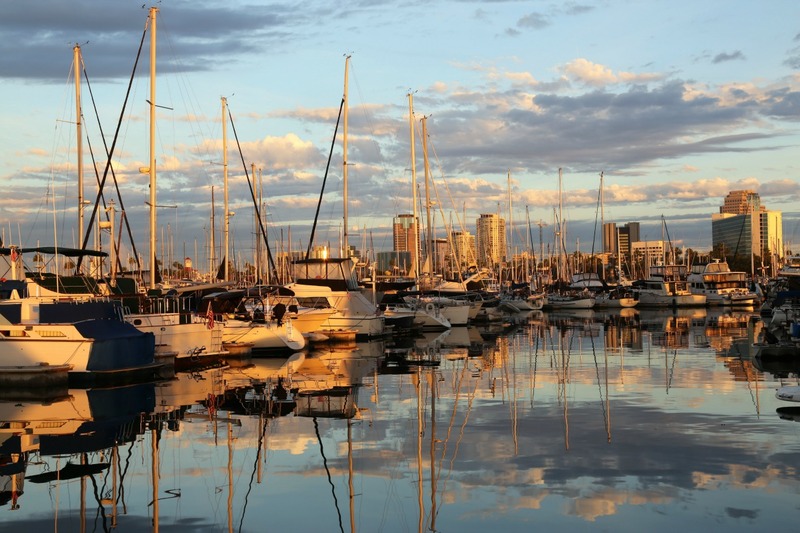 Lucky for you, our affordable hotel is just a short drive away from many things to do in Long Beach, CA. Whether you are staying for a long weekend or a full week, our Long Beach hotel amenities are sure to please. Our 7-acre property offers everything you need to enjoy your stay, including a heated pool and spa, a fitness center, and a convenient restaurant and cocktail lounge for dining and good times. And our business center and free Wi-Fi help keep you in touch with friends and colleagues when the time calls for it. When looking for hotels in Long Beach to host your meeting or social event, look no further than Golden Sail Hotel. We offer 17,000 square feet of event space with a varied selection of room sizes, on-site catering, AV equipment, high speed Internet, and exceptional hotel amenities. You’ll love our spacious gazebo and bar areas, in addition to our professional event planning team to help plan your best event yet. Guests appreciate our clean rooms outfitted with comfortable furnishings, complimentary Wi-Fi, cable TVs, mini refrigerators, microwaves, and more. 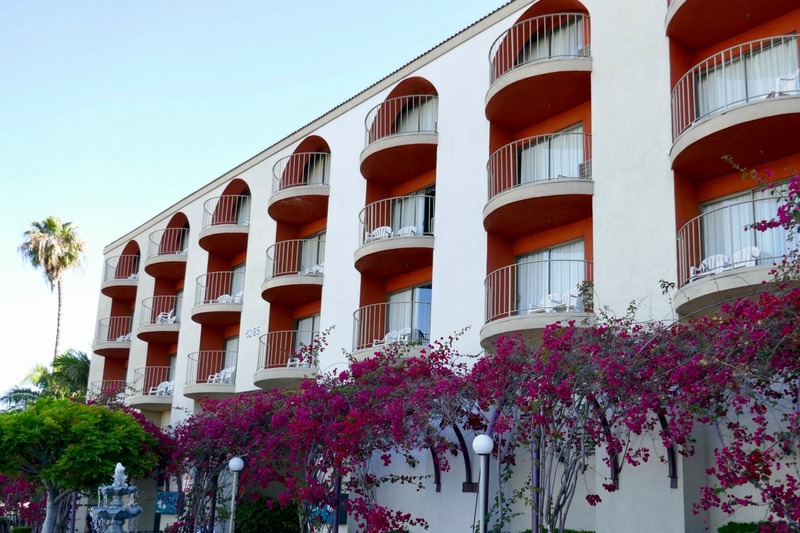 Your money goes farther with our Long Beach hotel packages! Find the right special for you, and then book direct. Enjoy pool tables, drinks, live music, and dancing at the PCH Club in Long Beach, located at Golden Sails Hotel.